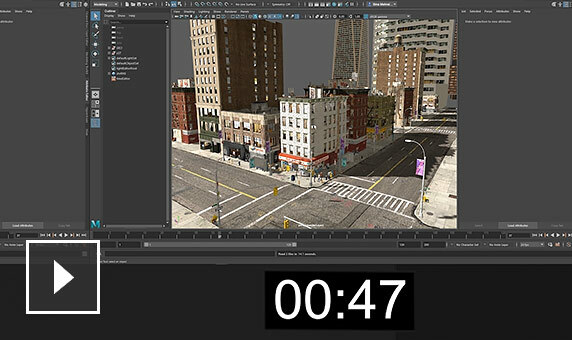 Maya® 2019 3D animation, modeling, simulation, and rendering software helps artists work faster with enhancements to existing workflows and new tools. Performance improvements in a wide range of areas help make Maya more responsive in ways that most users will notice in their day to day work. Create branding, flying logos, title sequences, and other projects that require text. Toolset for keyframe, procedural, and scripted animation. Create realistic ocean surfaces with waves, ripples, and wakes. 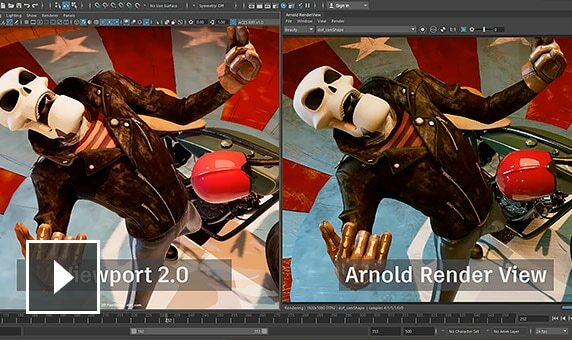 Use Arnold RenderView to view scene changes in real time, including lighting, materials, and camera. 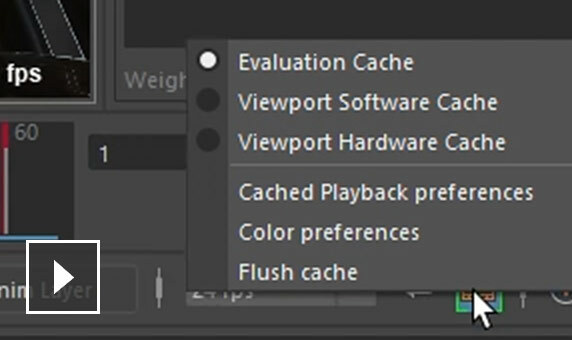 Quickly render and manage complex scenes. 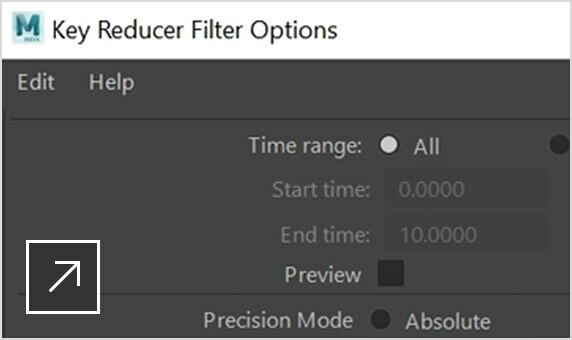 Generate templates for the setup of a shot for easy reuse. Create, customize, and integrate Maya into complex production pipelines more easily. Manage large data sets and heavy scenes with specialized tools and workflows. Create large, complex worlds more easily, and manage production assets as discrete elements.